• Start at the Wangaratta Visitor Information Centre and head south, turning left at K-Mart - Greta Road. 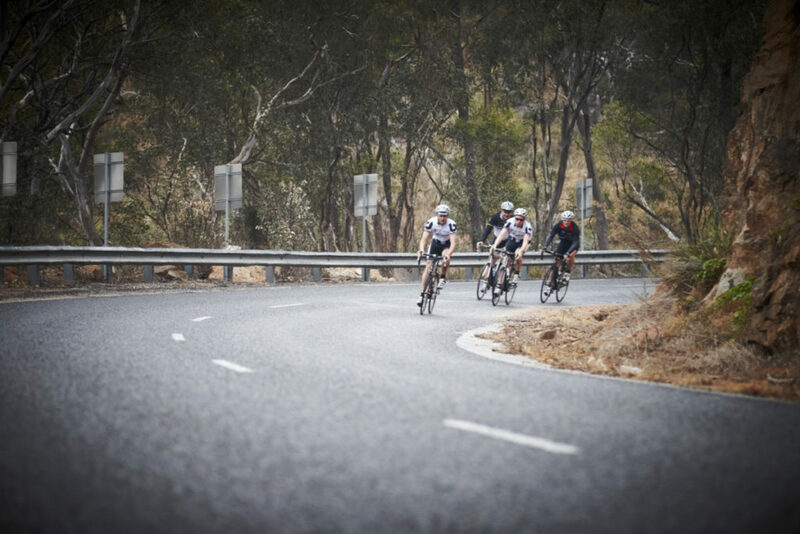 • Follow south over the freeway and continue straight on to the Wangaratta-Kilfeera Road and ride south to Greta. • Turn right into Glenrowan-Moyhu Road and follow that as it weaves and bends into Glenrowan.  • Turn right and follow Glenrowan Road all the way back to Wangaratta. A great ride for groups!